What is Mental Health? Mental health is defined as psychological well-being and the absence of mental illness. It is almost entirely subjective which means it is a person’s perception of their satisfaction in life, perceived self-efficiency, autonomy, and self-actualization. If a person suffers from mental health problems, they will have issues with forming relationships with other people and performing their every-day tasks such as taking care of their family, going to work or school. Mental illness affects more people than diabetes or heart conditions. The studies have shown that mental health problems, especially anxiety and depression are on the rise, particularly among millennials (people born in the 80s and early 90s). Also, high school students are reporting more psychosomatic symptoms such as insomnia. On the other hand, thanks to the use of antidepressants, suicide rates are going down. Generally speaking, one in four people will suffer from some sort of mental illness, which makes it one of the leading causes of disability. How Modern Life Affects our Mental Health? Modern life brings many challenges including constant worry about your job and finances. Therefore, we could not help but wonder is mental well-being even possible these days? The age of technology, globalization, financial crisis, temporary employment, the housing crisis, all of these factors can have severe negative effects on our mental health and ability to cope. Long term exposure to stressful situations of modern life can lead not only to mental illness but to physical conditions as well. Another potential trigger of negative feelings is social media. We are aware of how our life is and how we want it to be more than ever. Social media is constantly bombing us with perfect body image, as well as with other unrealistic standards. When to consult a therapist? If you notice some of the above listed symptoms in you or someone you love, do not hesitate to contact a professional or consult BetterHelp.com. 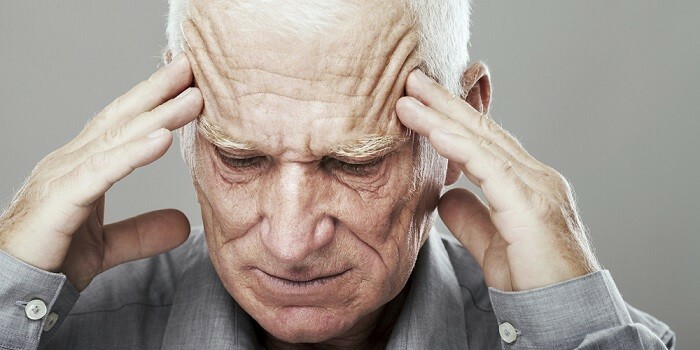 Depending on the severity and type of mental health condition, the treatment might include counseling and medications. In some cases, even a hospitalization is an option. Some of the factors that can cause mental illness such as genetics we cannot affect. However, what we can do is to reduce stress levels, make some lifestyle changes, exercise, have a balanced diet, meditate, and practice mindfulness. How Can a Therapis Help? Mental health problems affect one in every four people in the world. This serious issue requires not only attention of psychiatrists and other professionals, but a general public as well. Challenges of modern life have caused a higher number of cases of depression and anxiety. Make sure to talk to your doctor if you notice some of the early symptoms of mental illness such as mood swings, lack of appetite, insomnia, general sadness, or thoughts of self-harm.